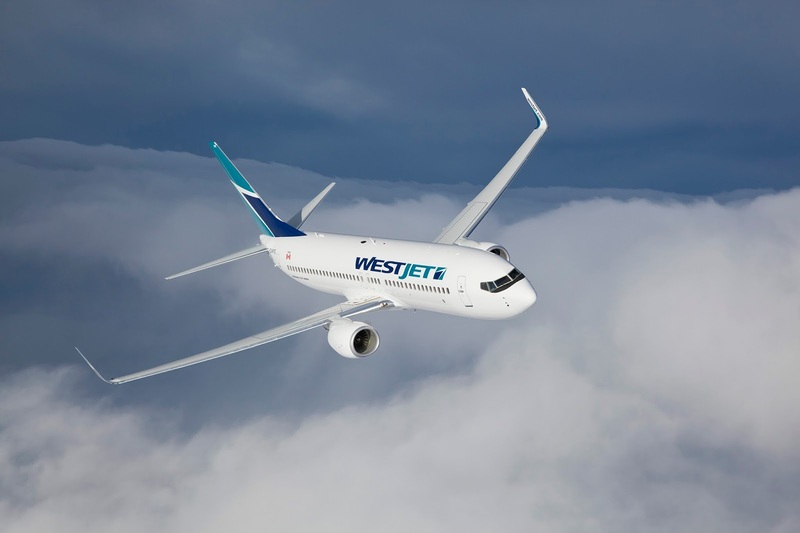 WestJet today announced it has been named a Five-Star winner by The Airline Passenger Experience Association (APEX) at the APEX Awards at the Long Beach Convention and Entertainment Center in Long Beach, California. WestJet was named a Five-Star winner in the low-cost category and was the only Canadian airline recognized at the Five-Star level. "We are pleased to have been recognized by APEX as providing a guest experience worthy of a five-star rating," said Rossen Dimitrov, WestJet Chief Guest Experience Officer. 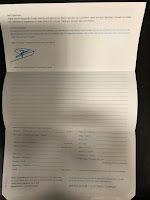 "Our brand of caring and friendly service resonates with our guests and we are most appreciative that our efforts are appreciated by the travelling public. As WestJet continues our expansion to new destinations, it's exciting that our focus on guest experience is being rewarded." The APEX Awards are determined using the TripIt app from Concur, with more than 13 million travellers rating airlines on a five-star scale, from November 2016 through July 2017. The ratings determined the winners of the Passenger Choice Awards, with four- and five-star-rated airlines further honored in the categories of Global, Major Regional and Low-Cost airlines.